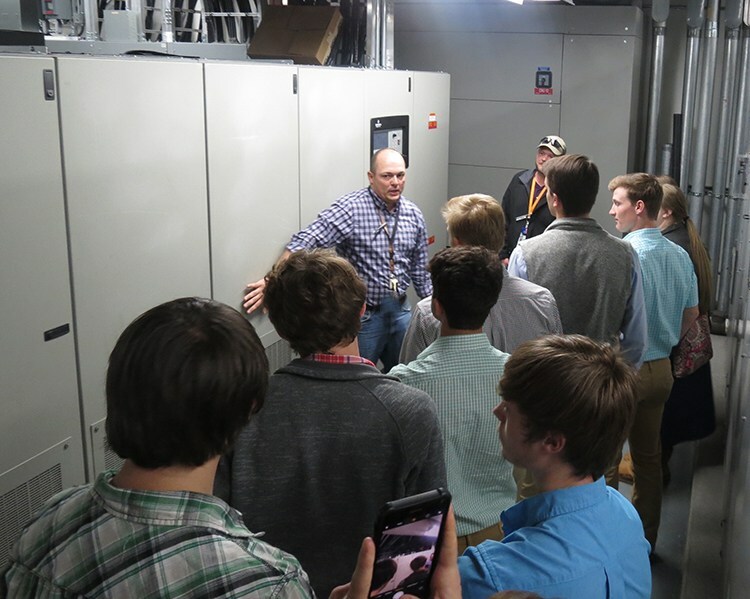 12 Midway High School Career & Technical (CTE) students that are enrolled in the Plant Science and Office Management/Business Administration programs of study were selected to visit Oak Ridge National Laboratory for an up close and hands-on day spent touring the Fabrication Shop, Carpenter and Sign Shop, Roads and Ground and Garage, visiting the Supercomputing Facility and the Central Energy Plant. 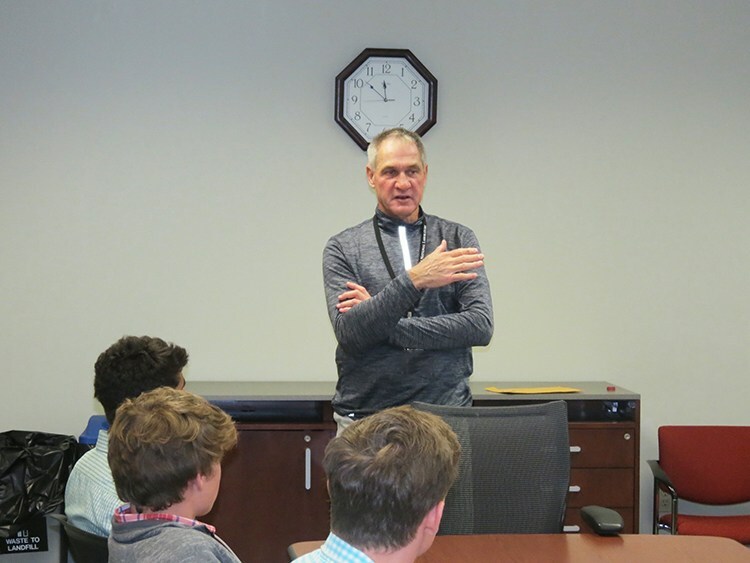 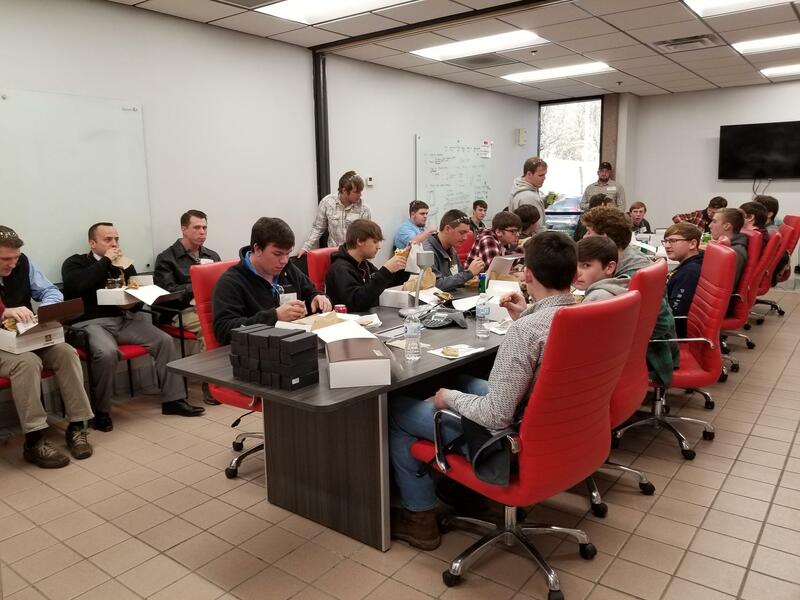 The students participated in a lunch and learn where they heard from speakers from the Human Resources, Industrial Hygiene and Finance departments. 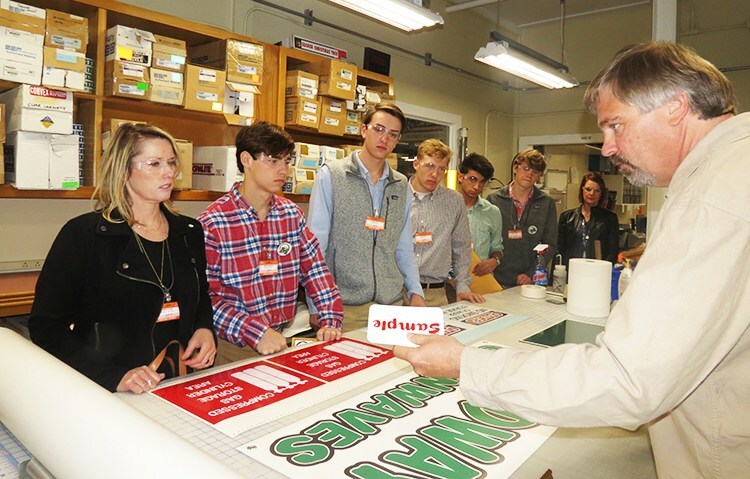 Students were given a behind the scenes tour, and received an abundance of advice and information about what it takes to be successful after graduation. 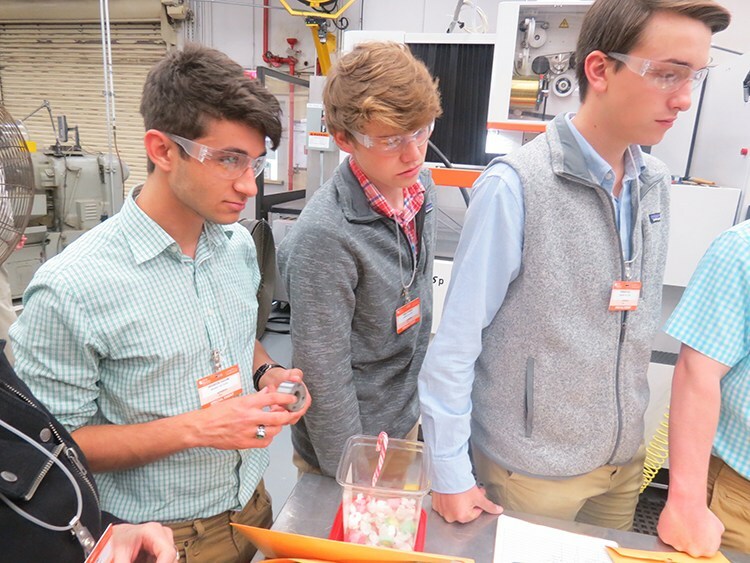 There was a lot of great information given about internships, apprenticeships and suggestions for things to major in for future employment at the lab. 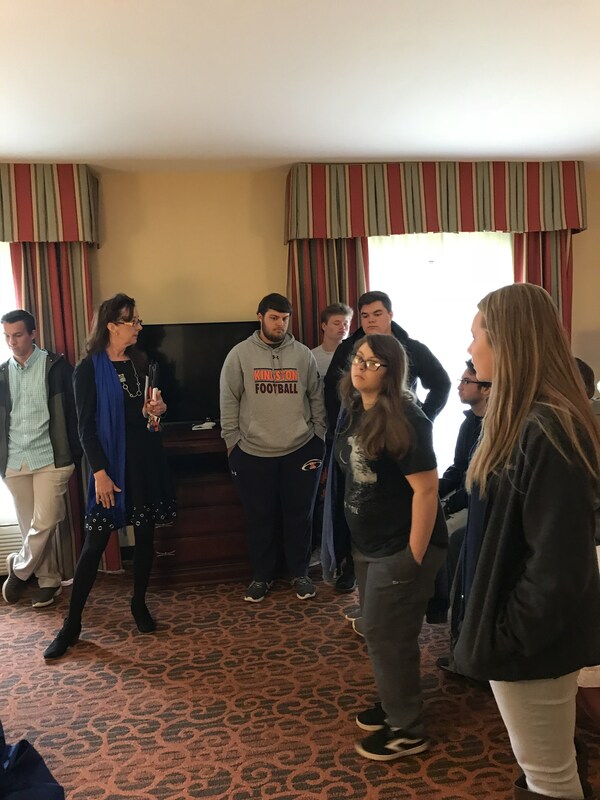 Some of the best advice that was given was that not everyone is meant to pursue a 4-year degree, and that is okay! 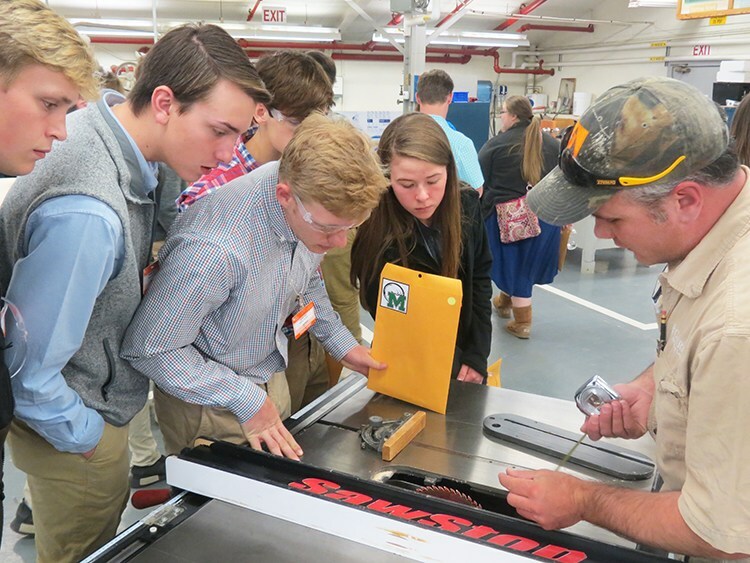 Vocational training is just as important as those that choose to attend a university. 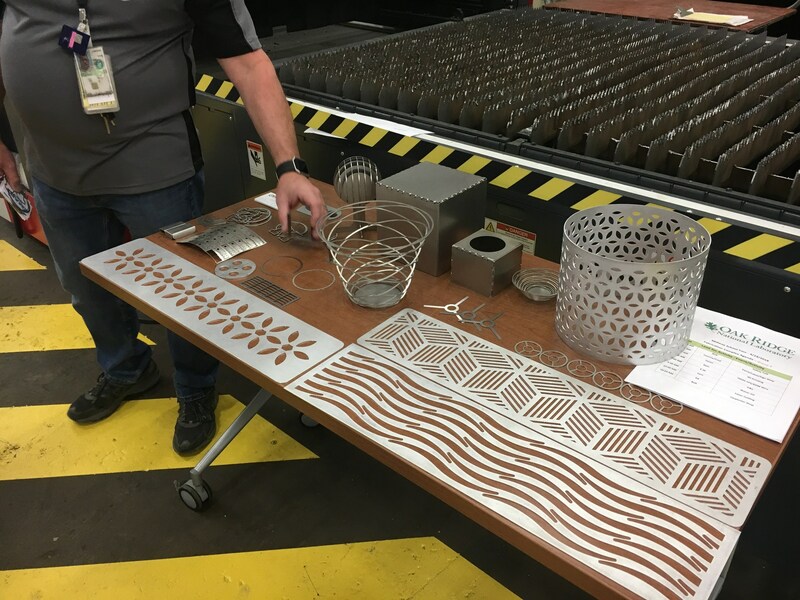 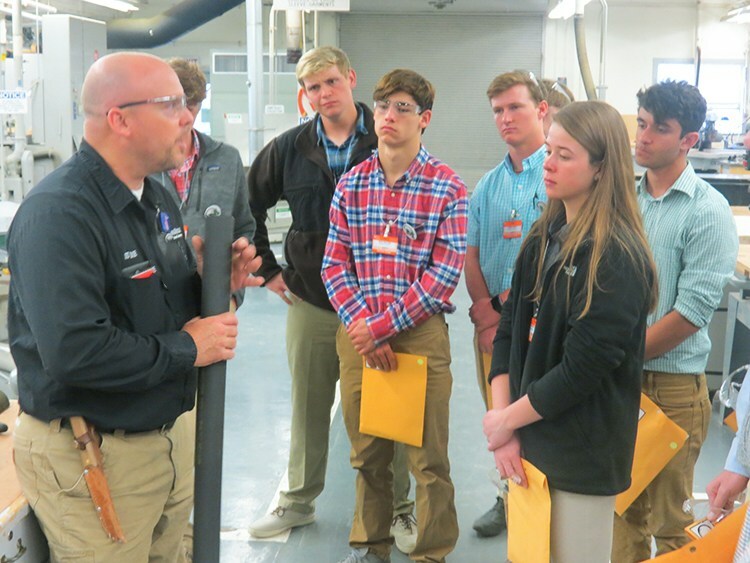 Jimmy Stone, the Director of the Facilities and Operations Directorate at the Oak Ridge National Laboratory, left them with this, "Whatever you choose to do in life, do it well. Go find what you want to do and do it with all of your heart!" 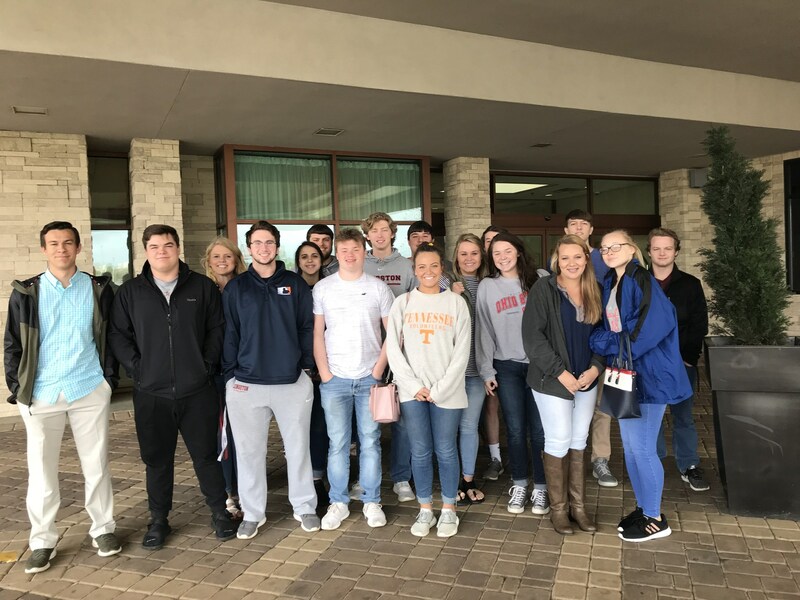 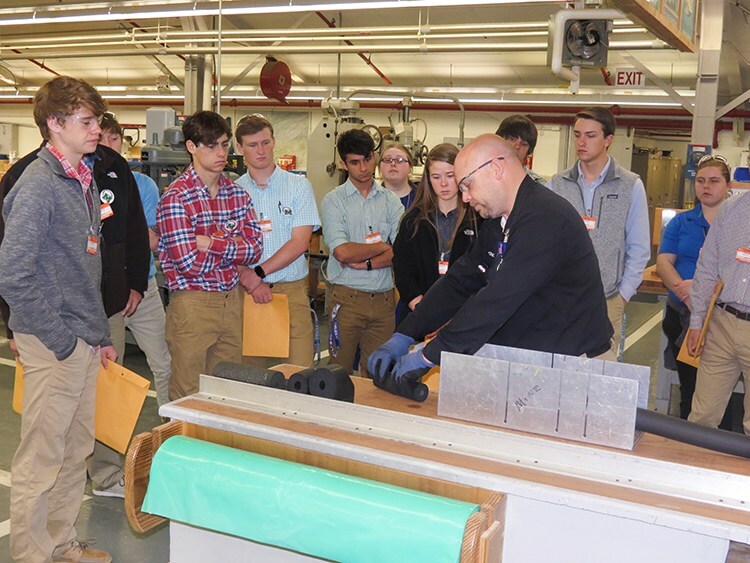 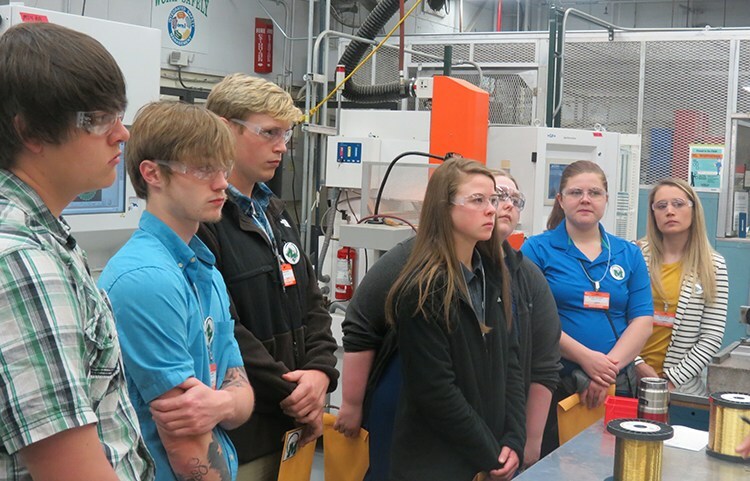 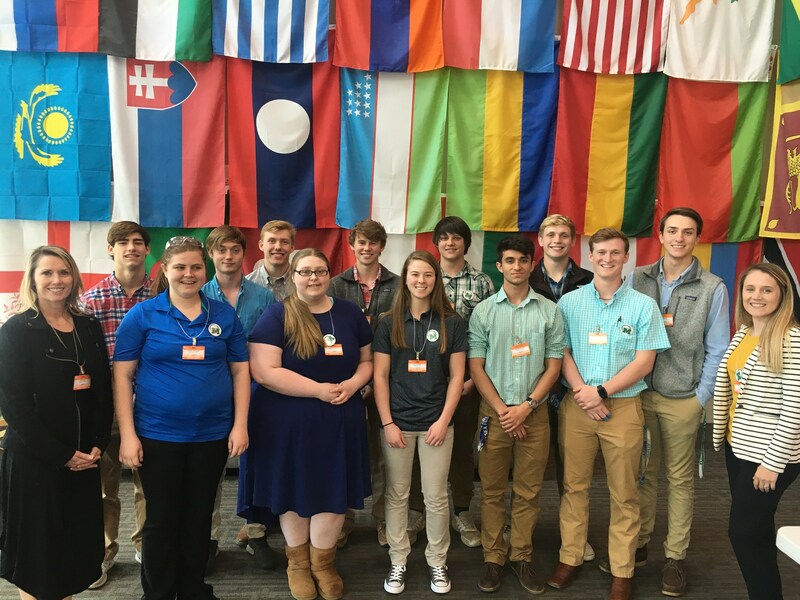 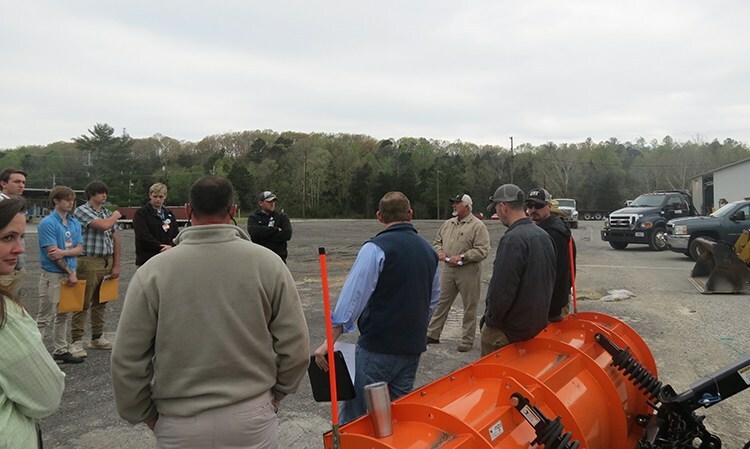 Thanks to one of our CTE Business Advisors, 20 students, many who participated in SkillsUSA from Roane County High School, were able to take a field trip and tour the “hospitality” industry. 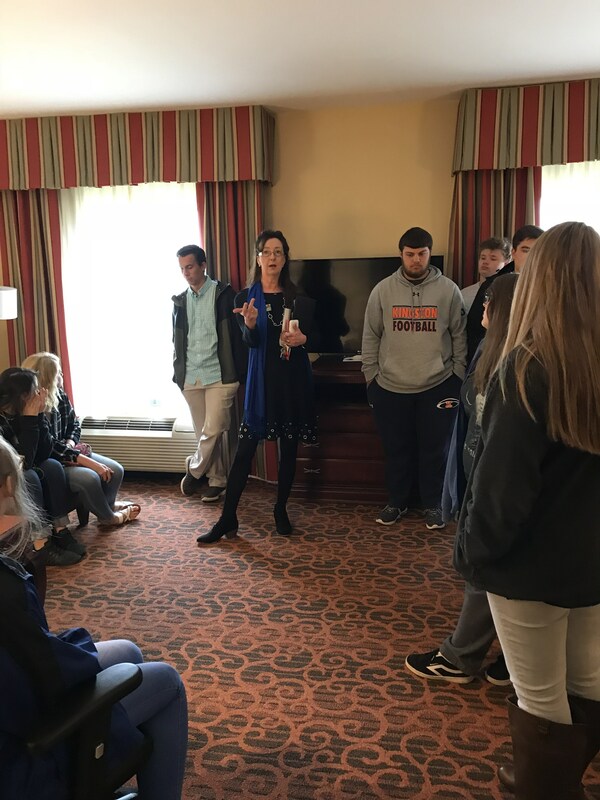 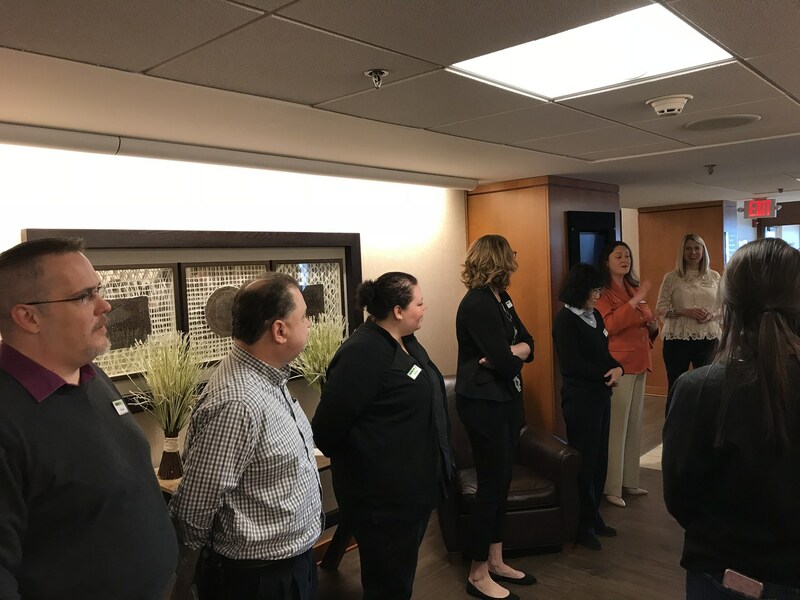 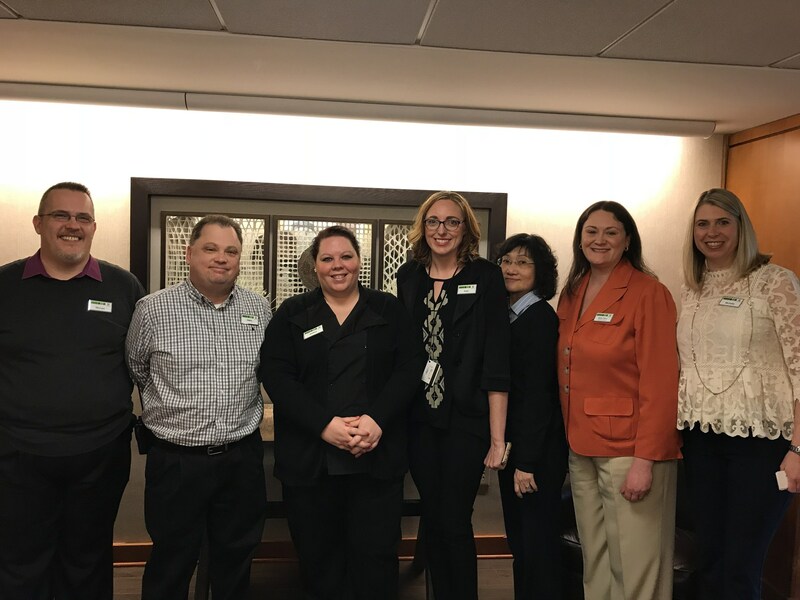 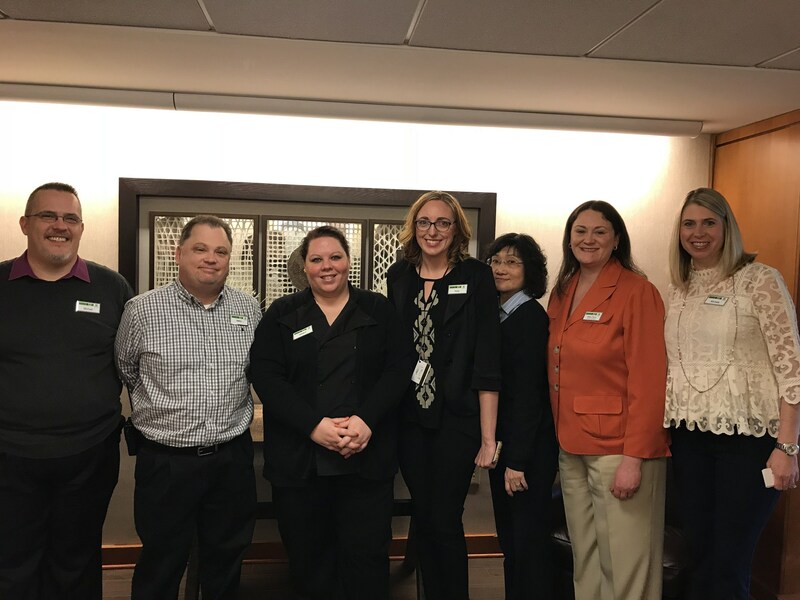 Candace Collins, Senior Vice President of Sales and Marketing, coordinated and set up a trip for our students to view the various areas of work inside two franchised hotels in Knoxville (The Holiday Inn and Hampton Inn, part of the mgibsonhotels.com. Candace Collins took us on our tour at the Hampton Inn (part of the Hilton hotels). 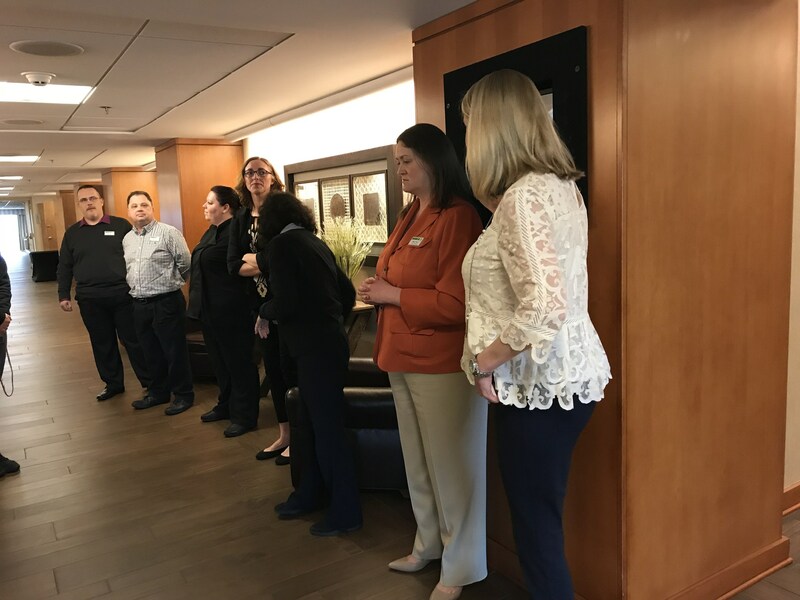 Michelle Arline emphasized that the opportunities they could get while attending college and working as a Front Desk Supervisor, could lead to many networking opportunities with various corporations around the United States. 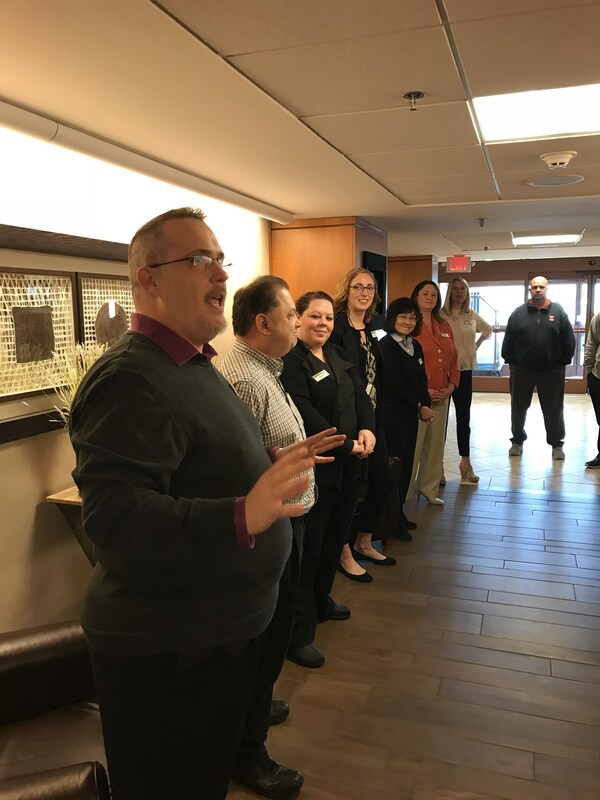 All of the Department heads also let the students know that their knowledge of Excel would be extremely useful, as every department at the hotel uses the Excel program.